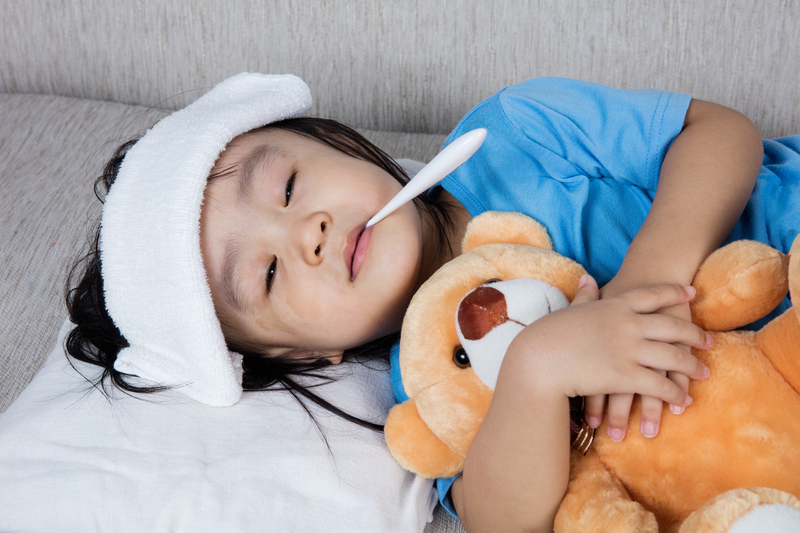 Having a sick child can be nerve-wracking and stressful. For this reason, we offer parents same-day visits when they call about a sick child. If you think you may need a same day appointment, please call as early in the day as possible. We also have a variety of online resources that can be of service to you as well, such as the Allied Pediatrics App for how to handle a sick child and when to call the doctor. Peconic Pediatrics also offers urgent care walk-in appointments for sick children. If you need an urgent care walk-in appointment, please arrive between 8 AM and 9 AM, Monday through Friday.